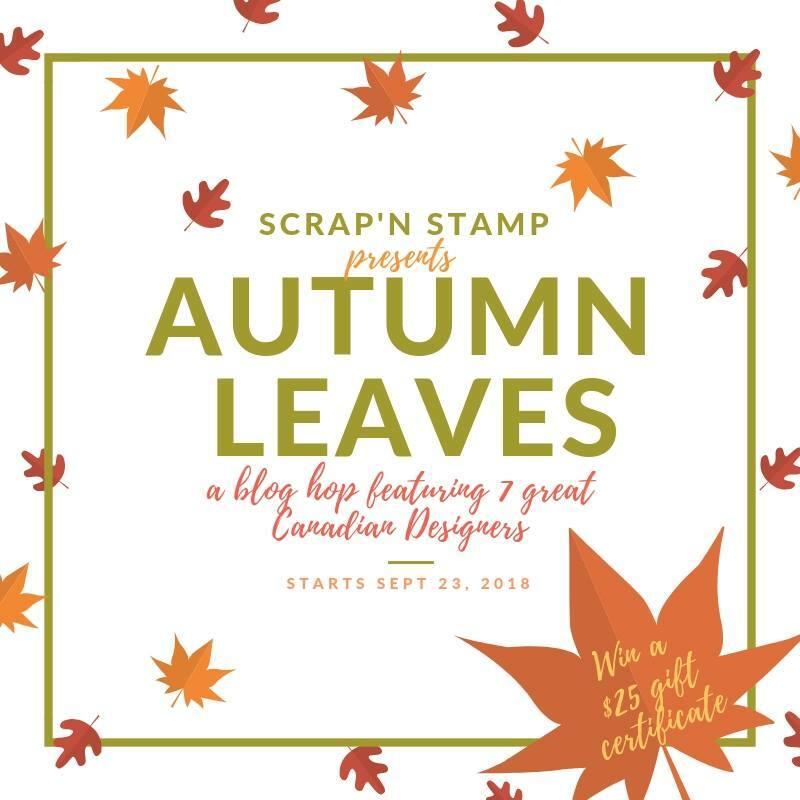 Wow two post in one week I am finally back on an upswing with creating and Blogging. Today I am back sharing my final project for level 1 of the Altenew Educator Certificate course. I am back with a second post this week, wow I am finally starting to catch up again, this last month with all the retrogrades have played havoc with the creative process. But It’s September now and all those retrogrades are coming to and end I am starting to feel more like myself again. which is the Seasonal Scene building class. 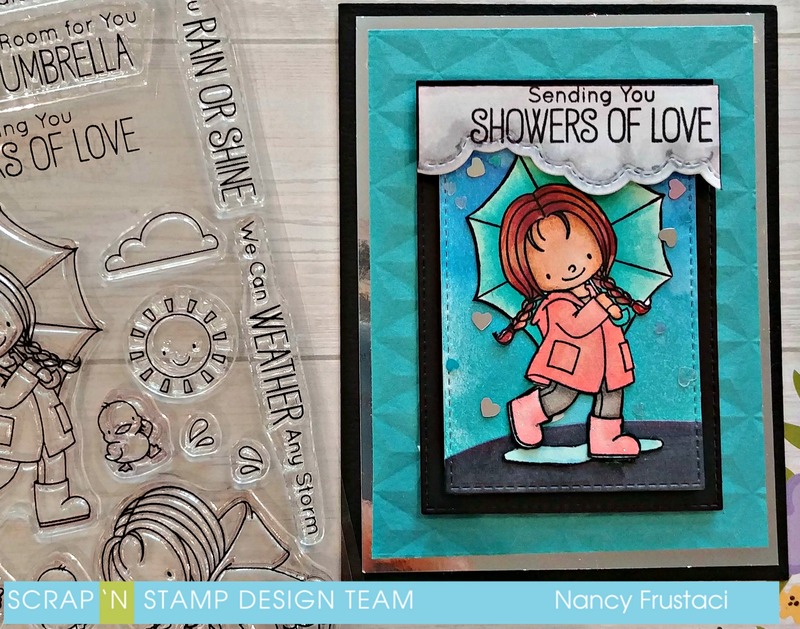 I decided to create a very shimmer and glitzy shaker card. Hope you all had a wonderful weekend , I can not believe that its already September where did the summer go, where did August go. 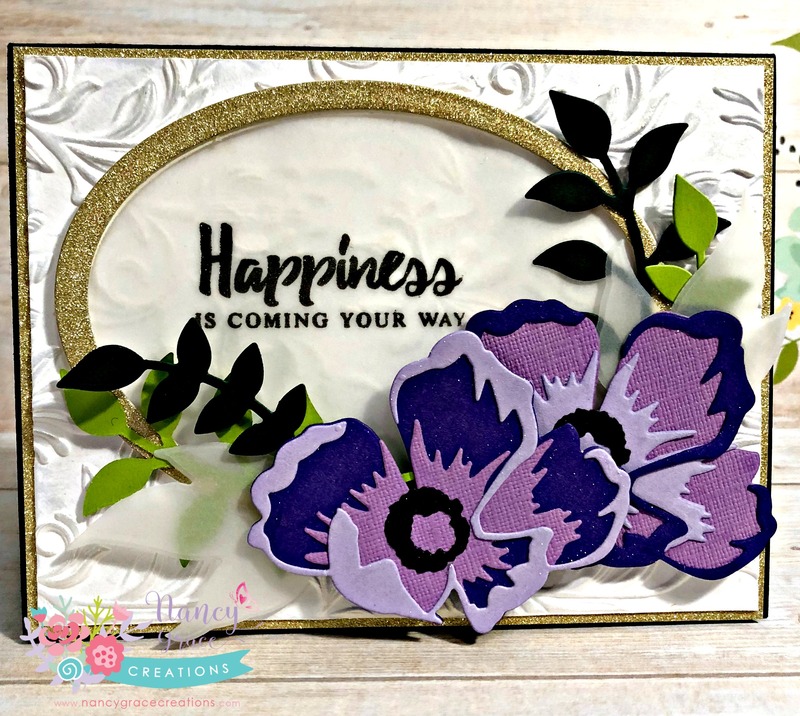 Well its a new month/ week and its time for a new challenge over on the Cards In Envy Blog. 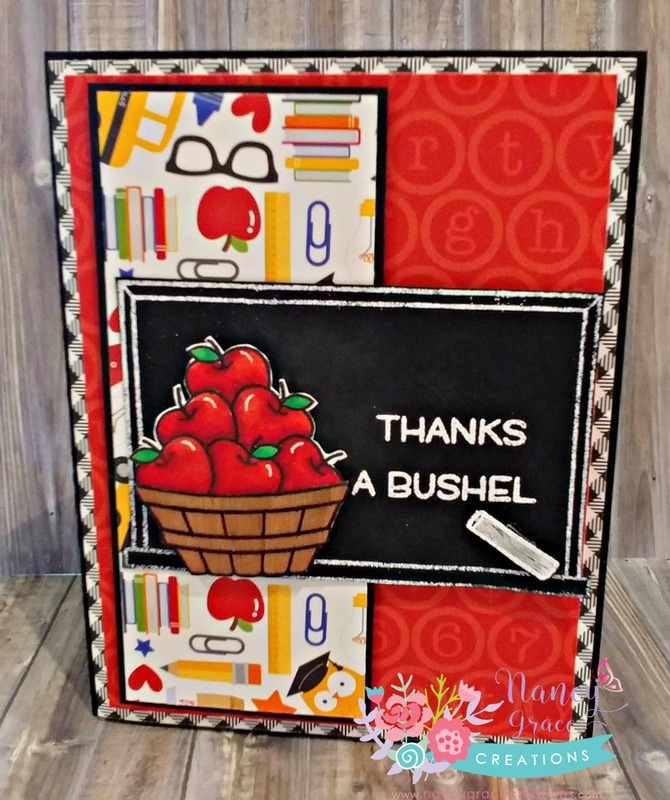 This weeks theme is Fruits of Your labour, so pick up one of your favorite fruit themed stamp sets and come on over and play along. 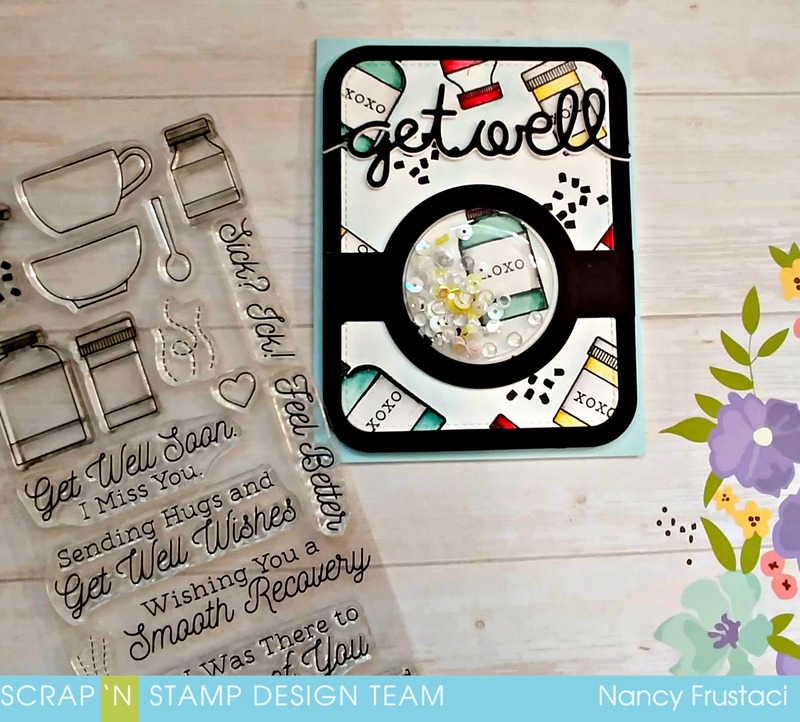 I am on the blog today sharing a fun get well shaker card using some Mft products and Tonic shaker pouches. 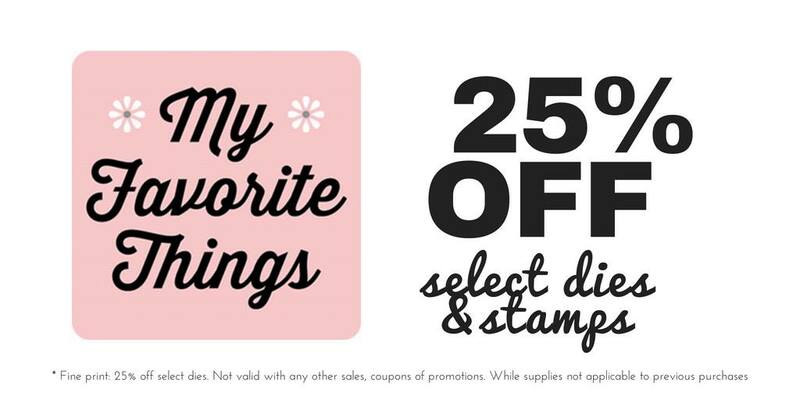 It just so happens that Scrap’n Stamp has a great sale on select Mft stamps and dies right now, so head on over and check it out. 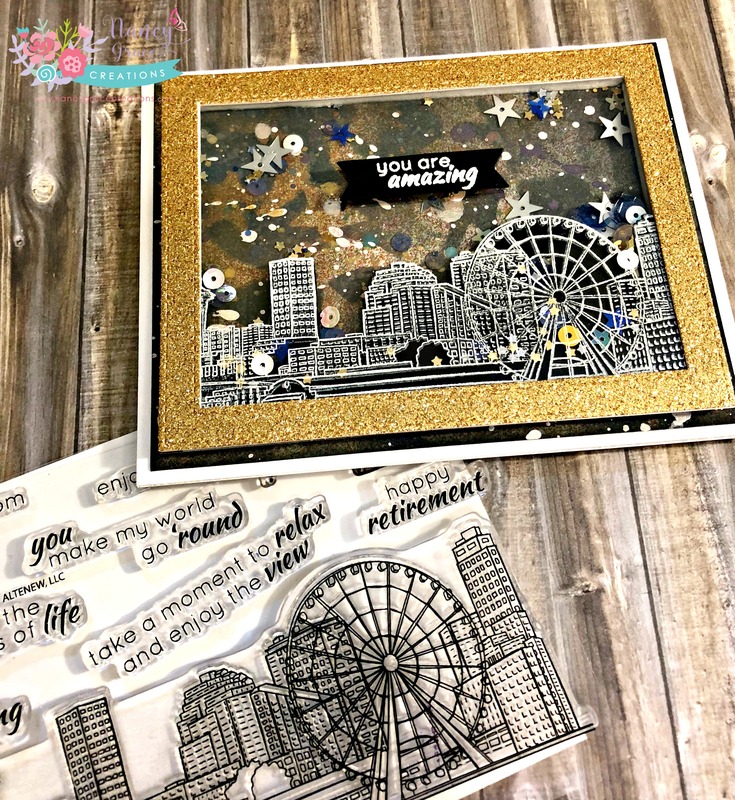 Its time for a new challenge over on the Cards In Envy Blog, this weeks theme is Yellow and Black.